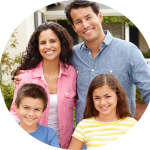 Discover the proactive whole home approach to healthy air, safe air, efficiency and comfort. Why let Bunn’s & Bennett heat and cool your bunns? First and foremost, we are committed to customer satisfaction. Quality workmanship, professionalism, efficiency and craftsmanship have been the cornerstones of our business philosophy for over thirty years! Bunn’s and Bennett is a local, family-owned HVAC business that services the entire Tennessee Valley area. As a family run business that believes in being a part of the community, our approach is to do whatever we can to create long-term, win/win relationships with our customers, upholding a high-level of integrity and providing clear and straight-forward communication. Our reputation means everything to us, and we will not cut corners or tolerate any unprofessional conduct from members of our organization. Meet our team! Bunn’s & Bennett Heating & Air Conditioning has become the premier air conditioning and heating provider in the Huntsville, Alabama area. 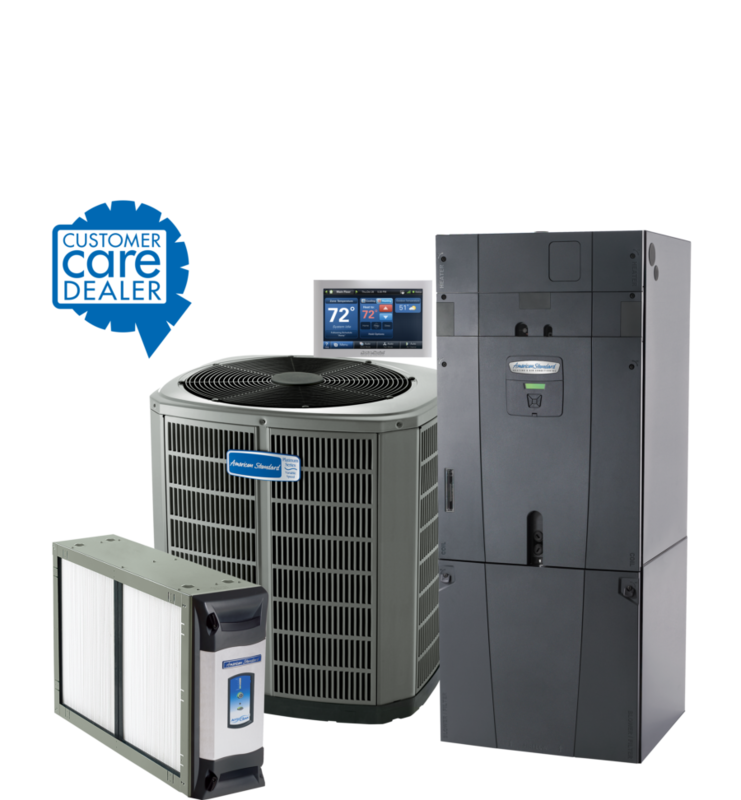 We are an American Standard Customer Care Dealer. American Standard has chosen B&B to represent their brand due to our superior installation standards, superb customer service and our proven track record. Bunn’s & Bennett want to help you lower your energy bill while also helping the environment. Replacing your lower efficiency heating and air conditioning equipment with high efficiency equipment can save you a lot of money. 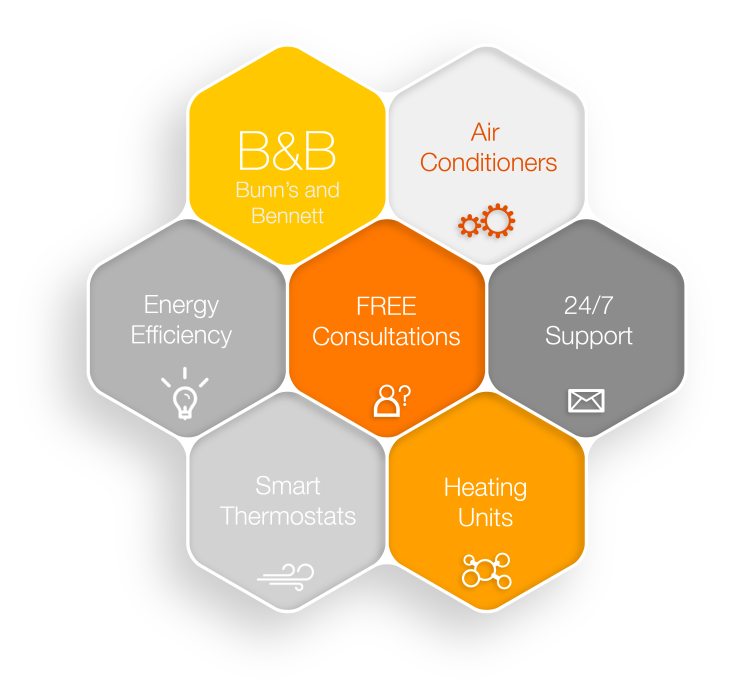 We can assist you in choosing energy efficient systems and maintenance plans that are perfect for your home and budget. We offer great financing options, so energy efficiency is always a choice! Respected By Our Customers & Our Community! Bunn’s & Bennett readily receives the Angie’s List Super Service Award for being excellent in customer service and business! More than 1 million members nationwide check Angie’s List reviews to find the best local service providers. Angie’s List members submit more than 60,000 reviews every month about the companies they hire! 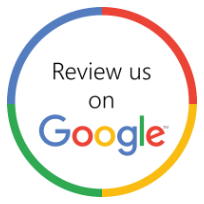 Read Our Angie’s List Reviews! Bunn’s & Bennett readily has received an A+ rating from the BBB every year since 1996! The BBB gives this rating based on the BBB Standards for Trust, which include building trust, advertising honestly, telling the truth, being transparent, honoring promises, being responsive, safeguarding privacy and embodying integrity. Bunn’s & Bennett personnel were knowledgeable, prompt and efficient with the installation. I would recommend them to anyone. Very good work. Great people to deal with! Bunn’s and Bennett were a great group of guys. Thanks! We had a great experience and were very satisfied. Richard made me feel at ease with my questions and his knowledge. I was very pleased with his presentation. The crew of installers was absolutely phenomenal. They were not only courteous and hard-working, but left the job site as clean as they had found it. I would be pleased to employ Bunn’s and Bennett for all my future HVAC needs. Bunn’s Heating and Air Cond, Inc personnel were very thorough in their work and were very careful with my property. They were easy to work with and were very accommodating. So far, I am really pleased with my new Trane system! Very happy with Bunn’s and Bennett! Awesome! I am so happy with my new unit and Bunn’s & Bennett Heating and Air Conditioning! Very comfortable with Bunns & Bennett. Outstanding servicemen. Very satisfied. The system works great and our home is finally comfortable. I would like to acknowledge a job very well done by your company in general and one of your technicians in particular. Yesterday, 9 July, we returned from vacation to a home without air conditioning. My request for help was met promptly by Troy (Ingram, I think.) He very quickly diagnosed the problem, explained it to me and set out to get repairs underway. He accomplished the job quickly and professionally. We will need to replace our unit within the next few months and Troy thoroughly explained the options and provided me with preliminary pricing. When we are ready to have this work done, we will certainly be in contact with your company. This may be the very first time that I have reached out to a service provider in this manner, but I wanted to make sure that the management at Bunn’s & Bennett were aware of the top notch job that Troy did yesterday. A great group of guys! Wasted no time in gutting old ductwork. Respectful of property and pets. Neighbors even commented on how efficient and quick the project was completed. Overall very satisfied with Bunn’s & Bennett. (it’s cold in here!). One of the very improvement projects I have endured that went smoothly and without reservations about my contractor. My contractor-grade heat pump broke down. I called Bunn’s at 9:15am. Mr Bunn came out at 10 am, and by 3:30 pm the same day I had a brand new Trane installed! Now that’s service! We are very pleased with Bunns & Bennett, and technician, Cain. I was totally satisfied with my B&B experience. We are very pleased with the contractor, and use them for our regular servicing of the system. The contractor was extremely professional from the first call to completing the installation. They had serviced my unit before and it’s why I called them again. They are a top notch organization! Bunn’s & Bennett Heating & Air provide fast and excellent service. Willing to work within my budget. Explained options and install procedure. Done in one day. Friendly workers. Arrived before scheduled time on a single digit temperature day and did a great job. I am a long time customer of Bunn’s and Bennett. I recommended them to a neighbor a couple of years back and he purchased a unit much like the one I had just purchased. My immediate concern was to get a new unit in place quickly which the contractor accomplished with no delay. Installation was done within one day and on the day scheduled. I am completely satisfied and will recommend them again. This was installed in a rental house. Bunn’s & Bennett went above and beyond normal limits to accommodate a family without heat the day before Christmas! Great buying decision! Efficient, Quick, Right Financing. The contractor installed our unit on the worst weather day since records have been kept. April 27, the day of the record tornados in Alabama. They completed the work in a drenching downpour, and wanted to stay longer to clean up, but we wouldn’t have it. They had to be worried about their families. Great bunch of guys, just a great crew to have in our home. Not much of a mess, they cleaned as they worked. We were most happy with the quality of service! We’ve just ordered another Trane unit for our upstairs. I am extremely pleased with my new unit, air cleaner, and the service I received from the installers! I have already recommended them to all my friends. Bunn’s and Bennett have served me well over the past 14 years. Wouldn’t use anyone other than Bunn & Bennett! Bunn’s and Bennett were excellent to deal with in every way! Competent, Responsive, Professional, First Rate.